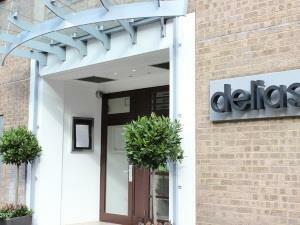 Delia’s Restaurant and Bar, at Norwich City’s football ground, Carrow Road, is one of the city’s most popular restaurants. 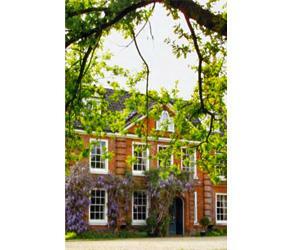 The hotel restaurant is ideally located on the banks of the River Bure, offering one of the best views in Norfolk. A magical fine dining experience in one of the county's oldest and most beautiful buildings. The Lavender House is charming restaurant with heaps of character and a great ambience. British restaurant. Simply cooked fresh local produce. 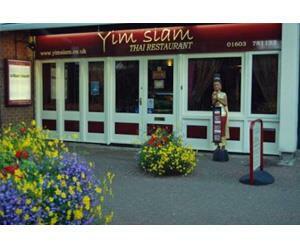 Award winning Thai restaurant well known for it's tasty authentic Thai cuisine cooked from free range and home grown organic produce. 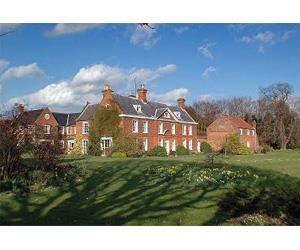 Situated in the heart of the Norfolk Broads. Trafford's Restaurant, our elegant dining room, seats up to 24 diners and offers a sophisticated yet relaxed atmosphere in which to savour some of the best regional food the area has to offer. 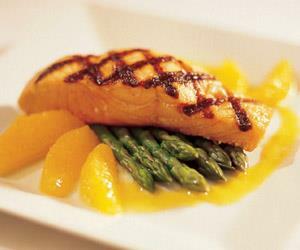 Award-winning restaurant, situated in single storey barns four miles from Norwich city centre. This award-winning building offers a welcoming place to enjoy tea and coffee, eat a hot lunch or just grab a quick sandwich. We support local suppliers and traders by buying locally sourced and seasonal produce. Le Bistro is a fish and seafood specialist restaurant located in the city centre of Norwich with views over the market place. 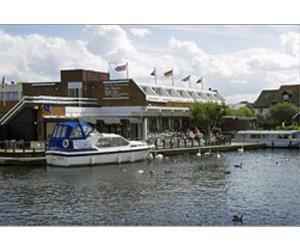 The Bridge Restaurant enjoys a great location right on the river beside Wroxham Bridge and you can sit literally on the water's edge, watching the boats go by.